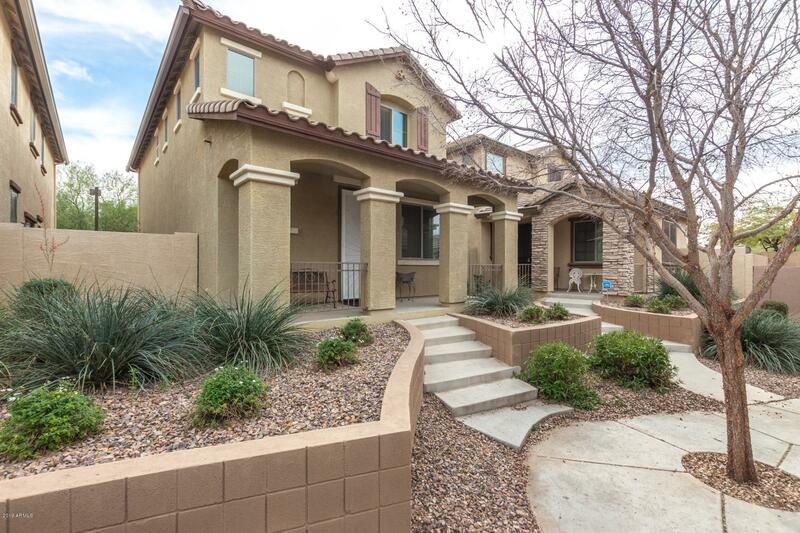 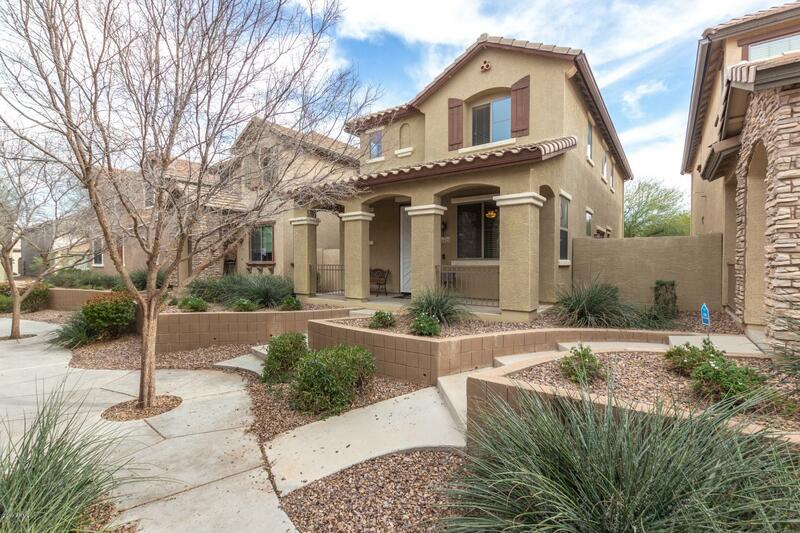 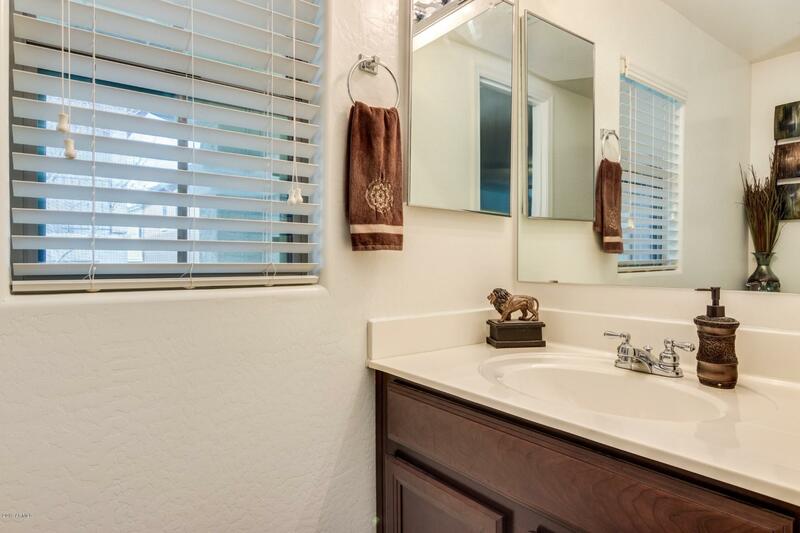 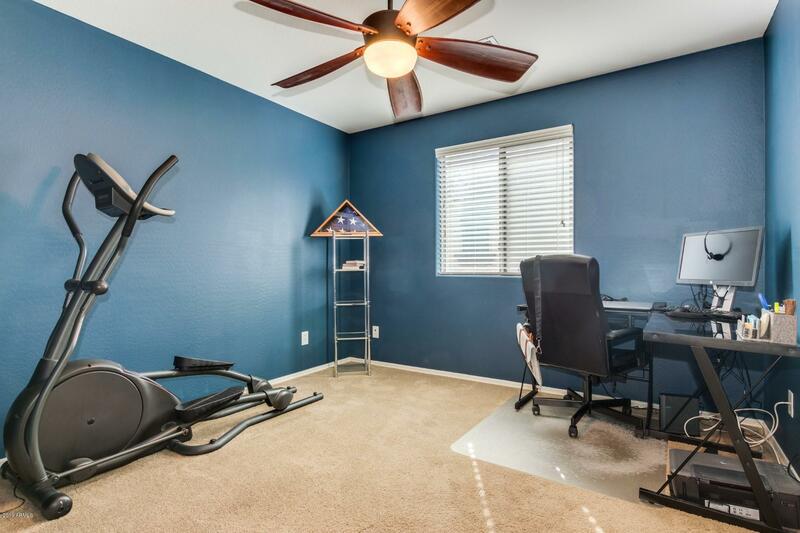 Charming home in the desirable Village at Canyon Ridge community. 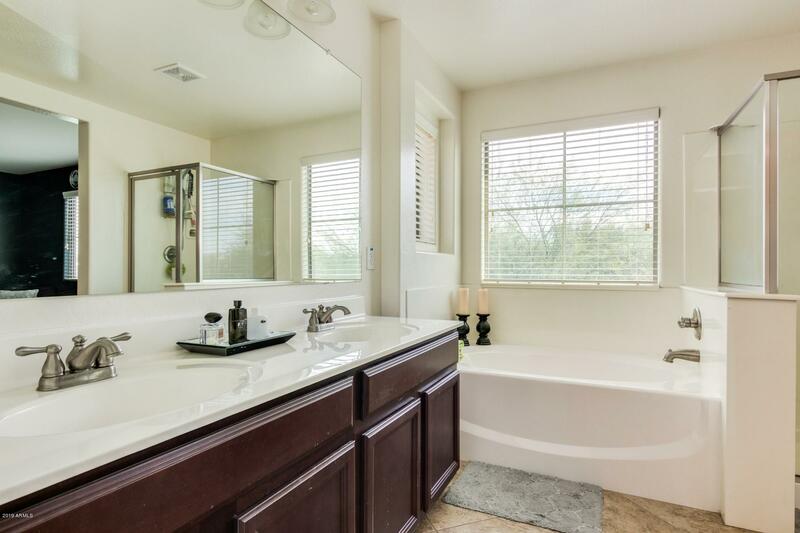 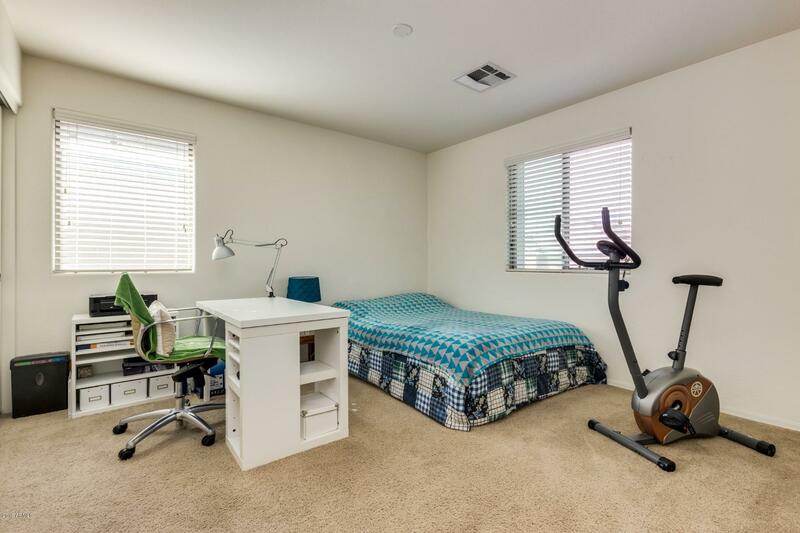 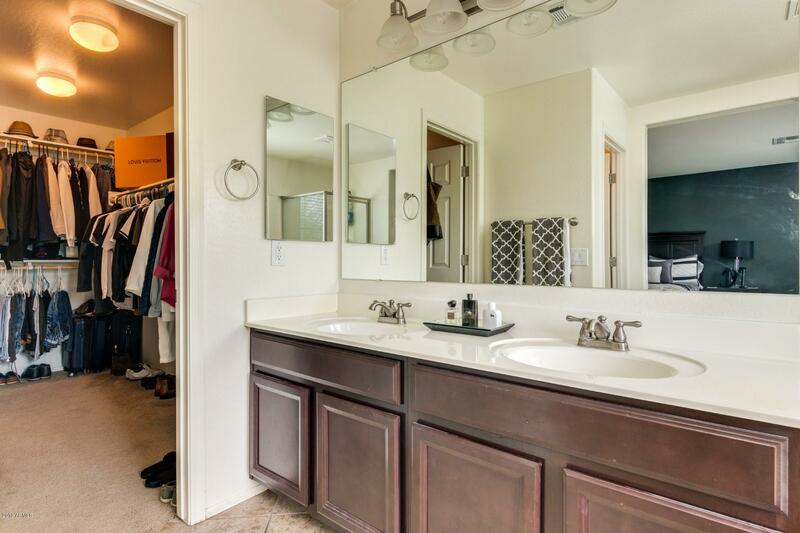 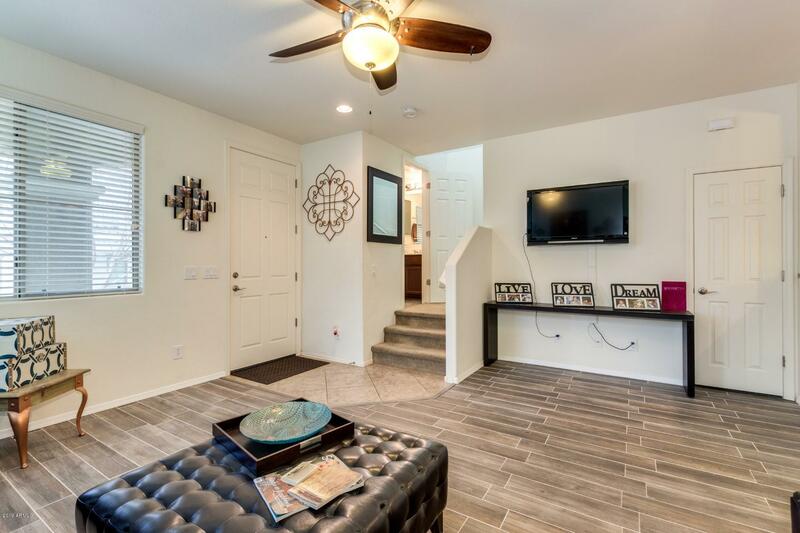 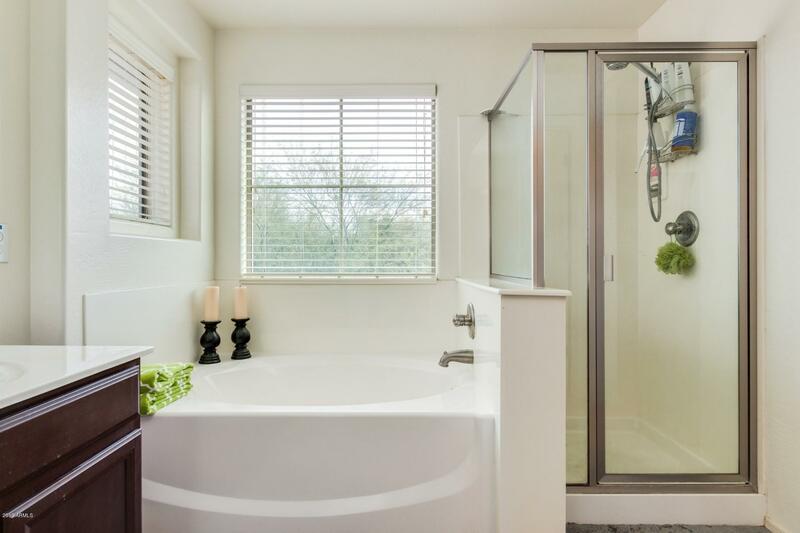 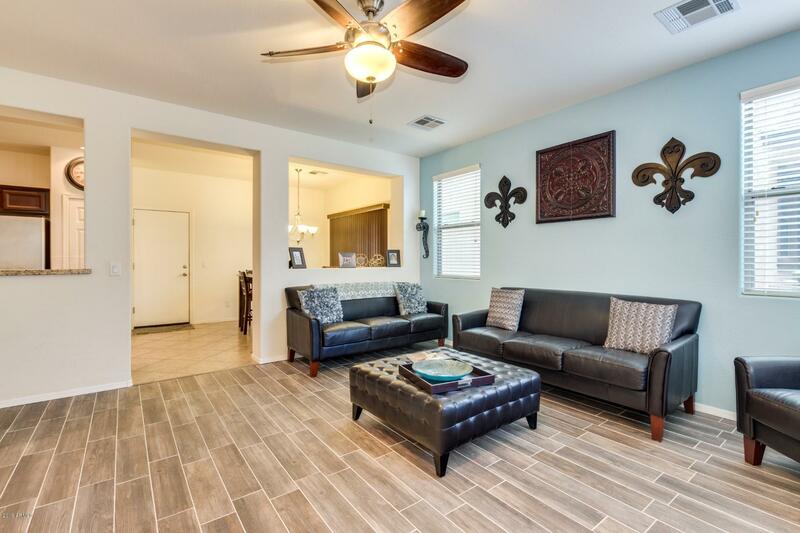 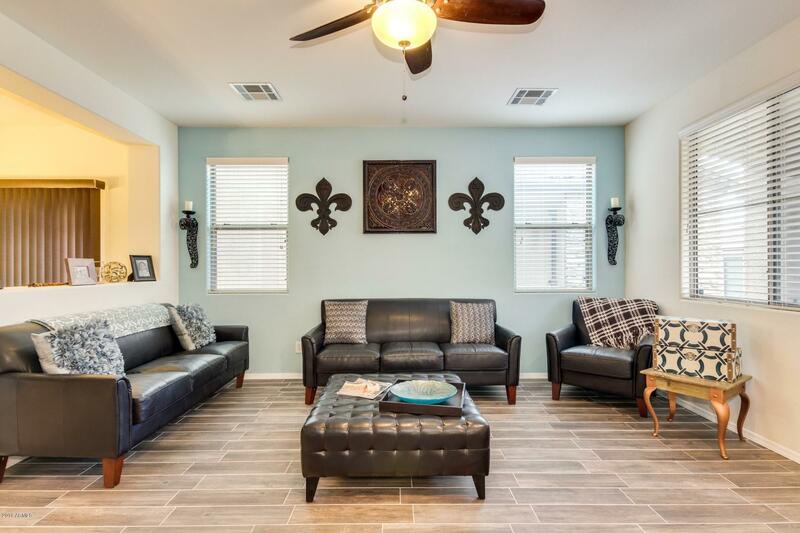 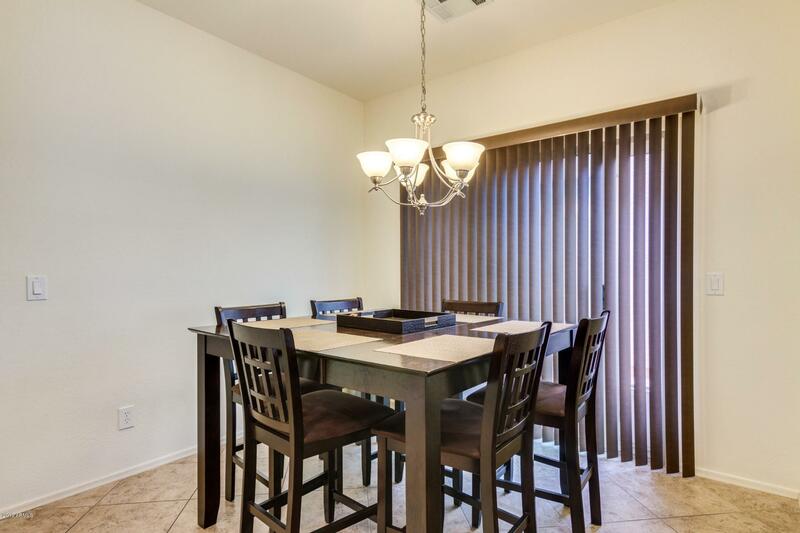 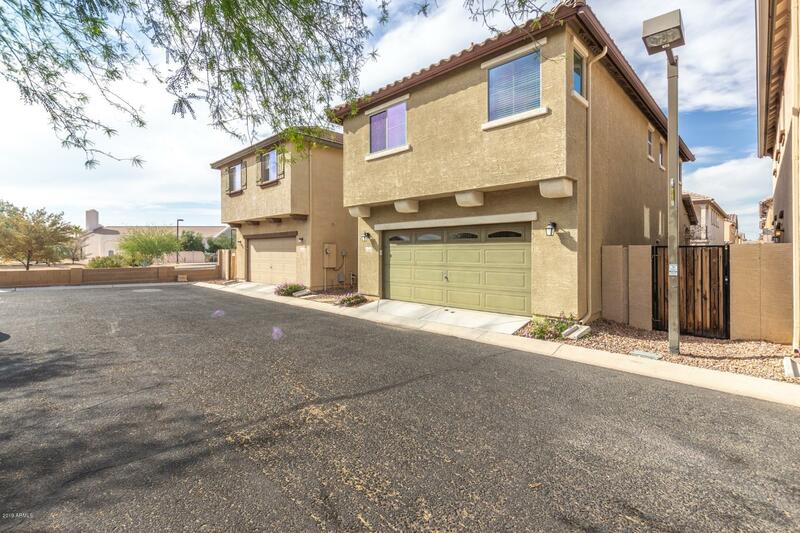 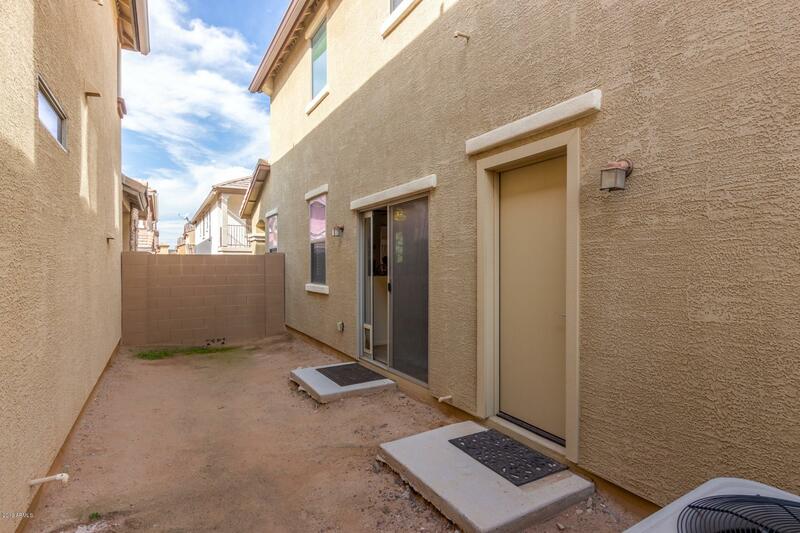 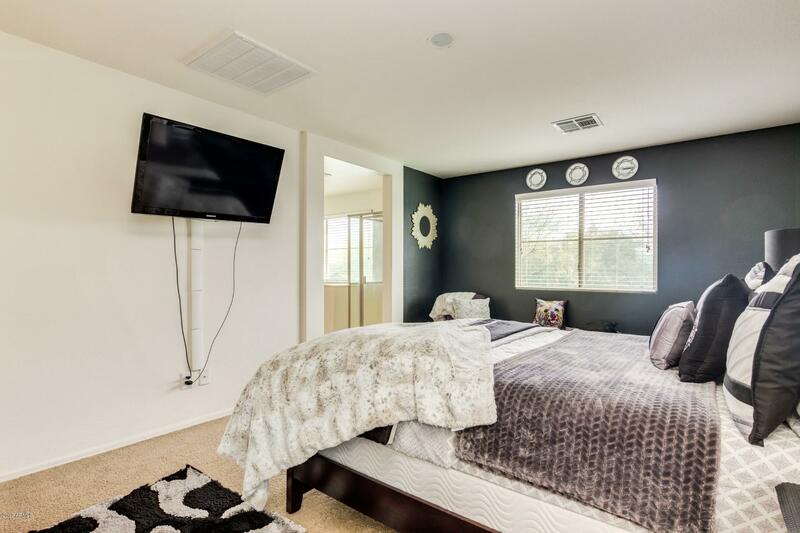 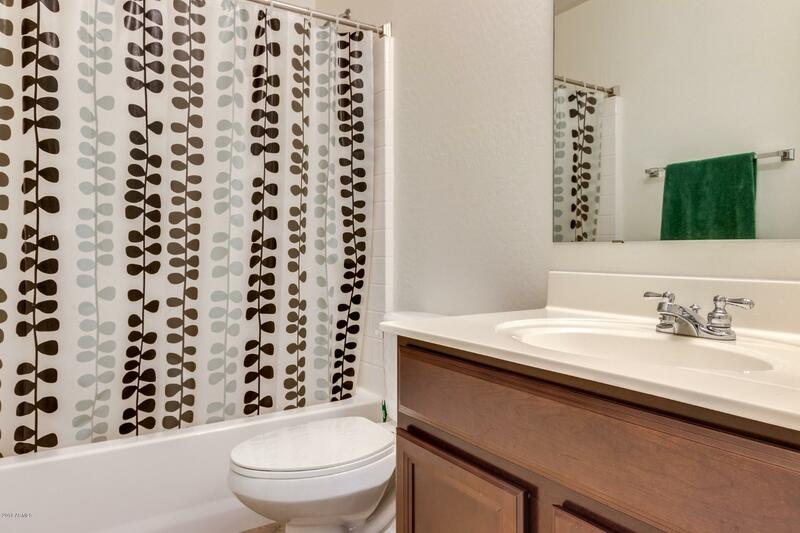 With over 1500 square feet this home features 3 spacious bedrooms, gorgeous tile floors, plush carpeting and a large family room perfect for entertaining your guests. 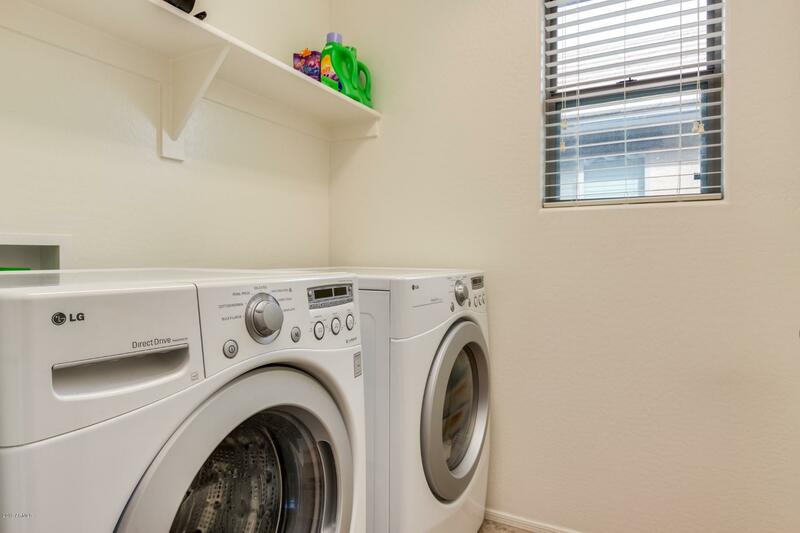 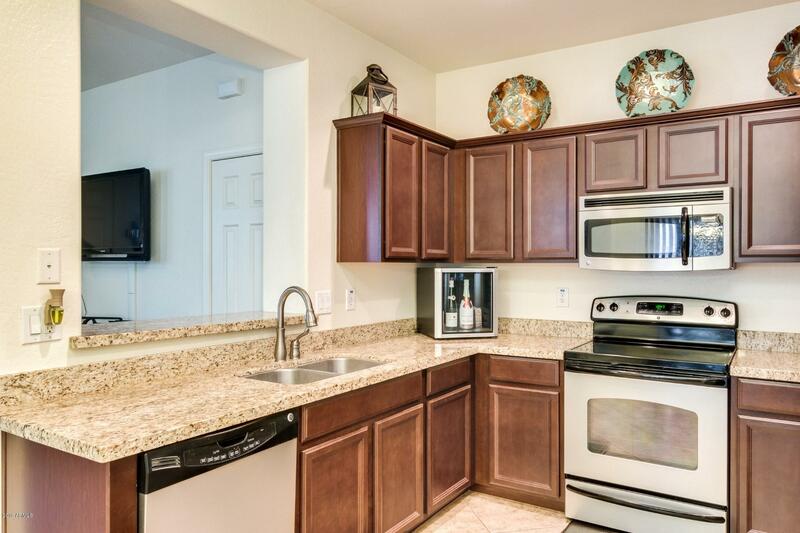 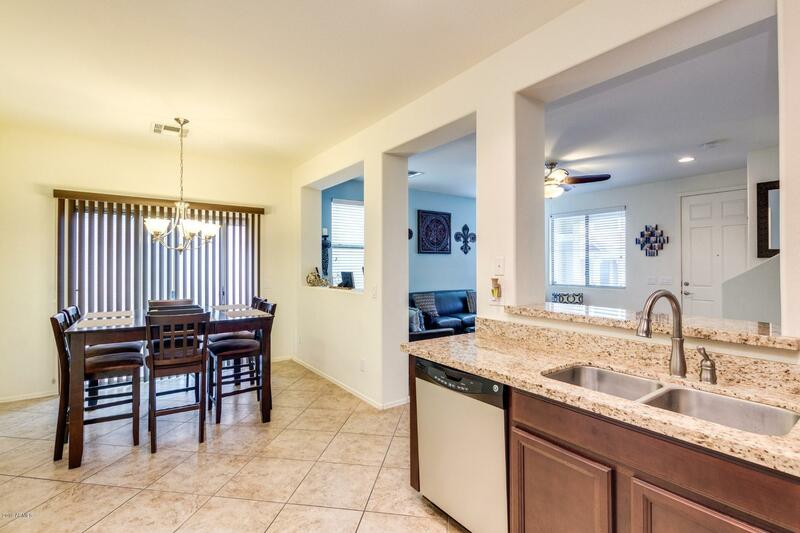 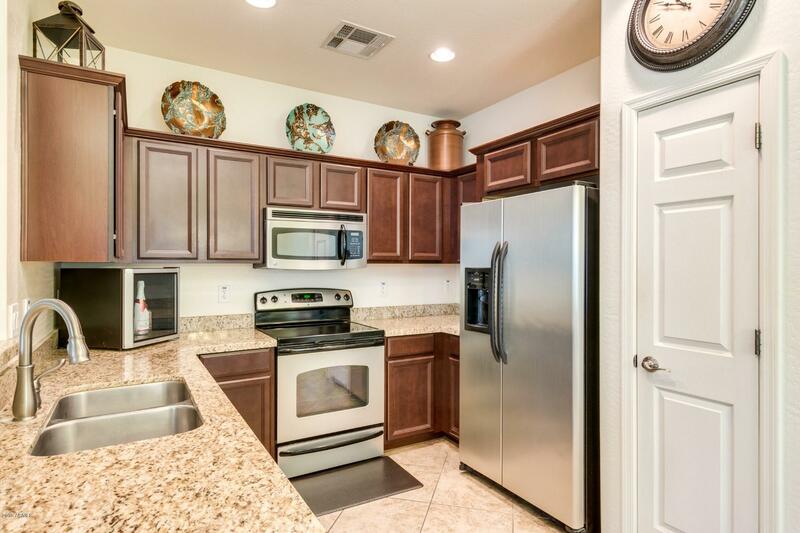 The kitchen includes stainless steel appliances, rich cabinetry, and granite counters. 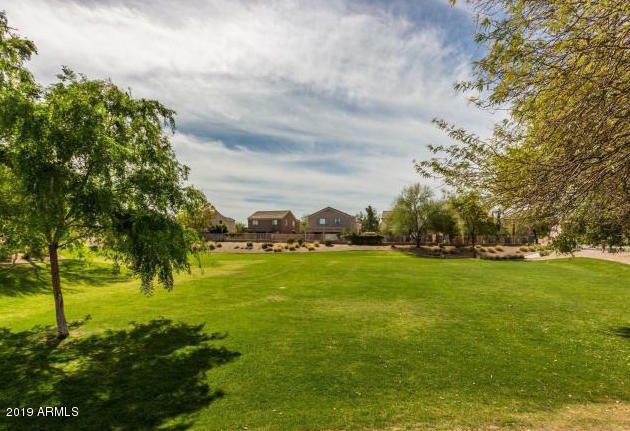 Step out to your private yard that is primed and ready for your personal touches. 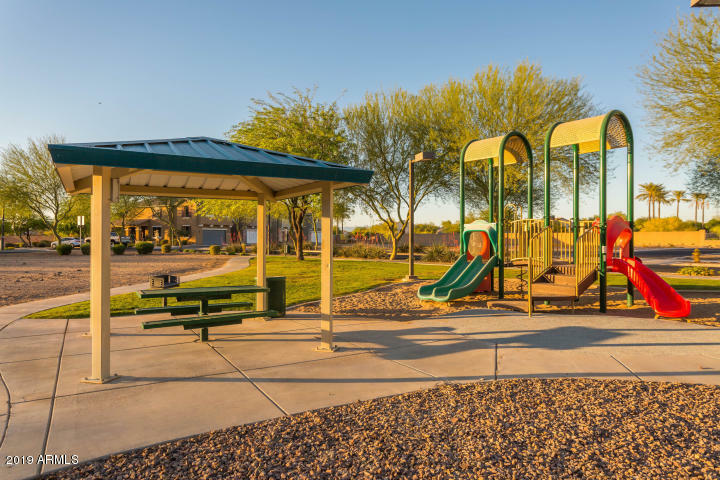 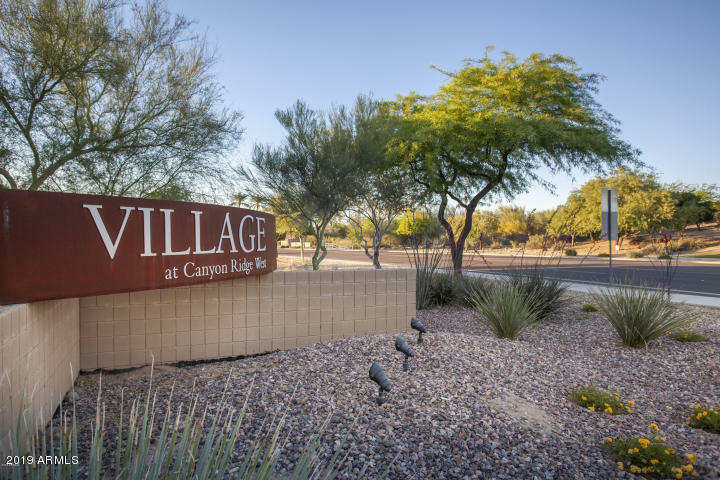 Community features include a park, sports court, playground and community pool. 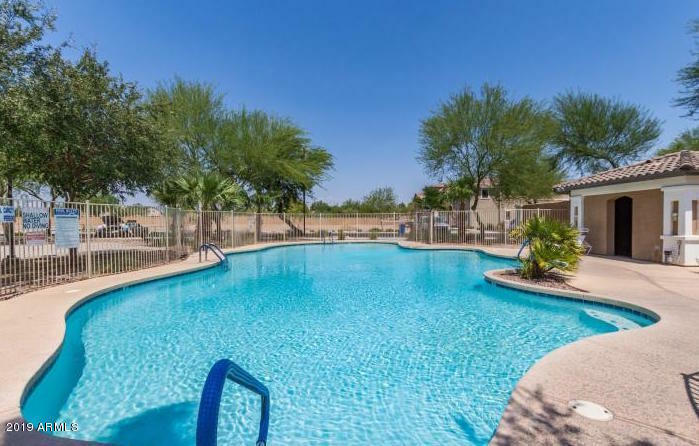 Add this one to your must see list today!